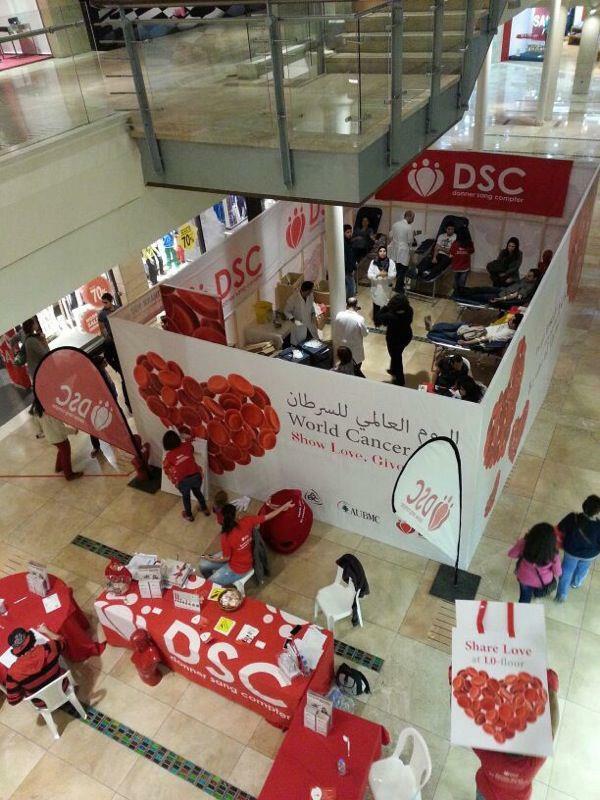 »Activities»Blood Drive At ABC Achrafieh For World Cancer Day! Blood Drive At ABC Achrafieh For World Cancer Day! 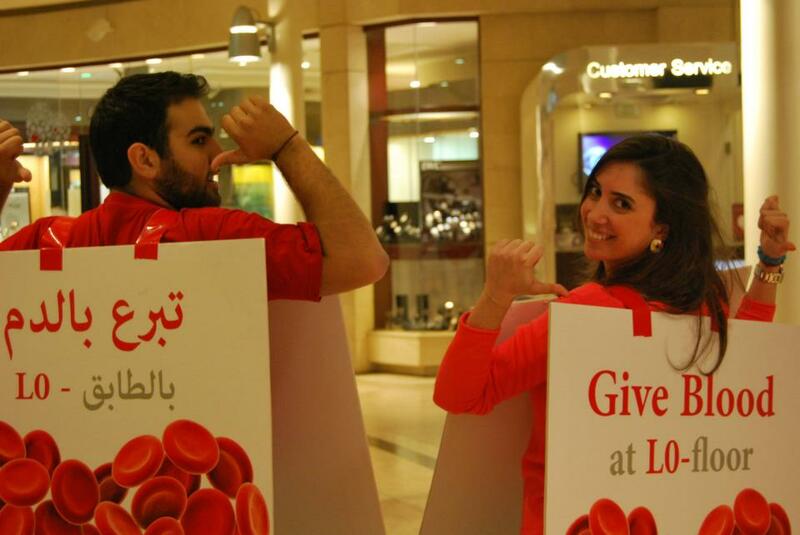 On February 10, 86 blood donors answered our call on the occasion of World Cancer Day, and saved the lives of around 250 patients during our second blood drive of 2013 at ABC Achrafieh! The event was a great success. An amazing ambiance reigned at the place with volunteers spreading love and awareness, while people rushed to our large box to donate and support the cause, all the way till 9pm! Thank you! You can check out all the event’s photos here. ← WBDD Hard Copy Received From Korea!